Thank you for your interest in the Downtown Dresden Christmas Night Market! This is our 2nd annual Christmas event, and comes just months after the popular Summer Night Market! You can find more information about both events on our Facebook page. The Downtown Dresden Night Market series is organized by a group of friends and volunteers, in partnership with 519 Events & Promotions. We're looking for unique and handmade vendors from across Chatham-Kent and surrounding areas. We're also looking for food trucks! While we'd love to accept every vendor who applies, sometimes certain categories fill up quickly, or we run out of vendor spaces. Please apply and secure your vendor space as soon as you can! Please note that filling out this application does not guarantee that you will be accepted to the event as a vendor. Application Deadline: October 15th or until all vendor spots are full. This event will be taking place outside. If accepted as a vendor, please dress for the weather. Accepted vendors will receive an e-mail from us within 1 week of applying. If you do not receive a response within 1 week, please e-mail us to ensure we've received your application. Please fill out every question and read them carefully before answering. King Street Market Etsy: Made in Canada - Chatham-Kent Downtown Dresden Christmas Night Market 2017 Downtown Dresden Summer Night Market 2018 None of the above. We do our best to place similar vendors at opposite ends of the vendor area, however, if you carry multiple types of products, there is a chance you will be placed near someone with similar items. Please ensure that you let us know all types of products that you are bringing. Yes No I don’t sell food. Yes No Select this option if you have a food truck, and answer next question. Yes, I will be bringing a generator. No, I will not be bringing a generator. This question does not apply to me, as I am not bringing a food truck. Food truck vendors: If you do not have a generator, we will have some available to rent for an additional cost. 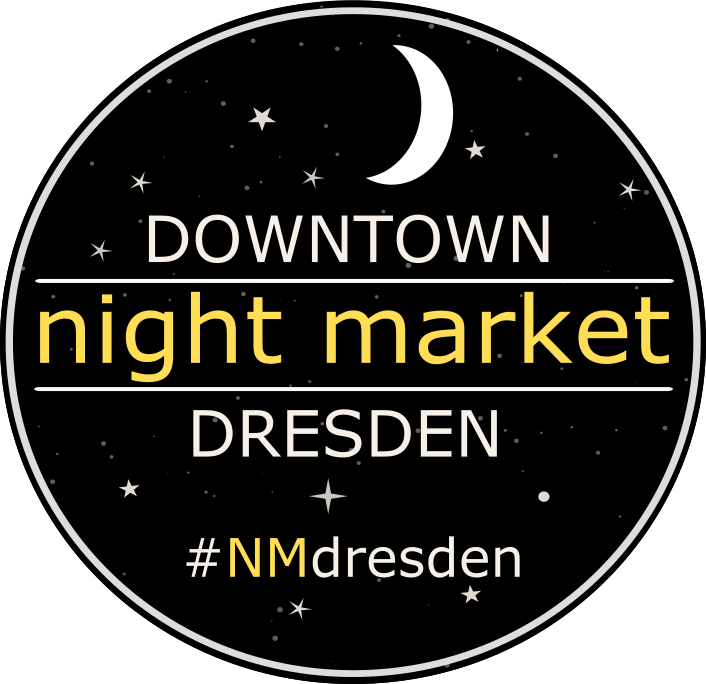 Please e-mail us for more information at nightmarket@dresden.ca. We’ll have some string lights and LED lights for each vendor to borrow. We’ll bring them to your tent during setup. Follow us on Facebook & Instagram (@nmdresden) for updates! If you don’t hear from us within 1 week, our response to you may have gone to your junk/spam folder. 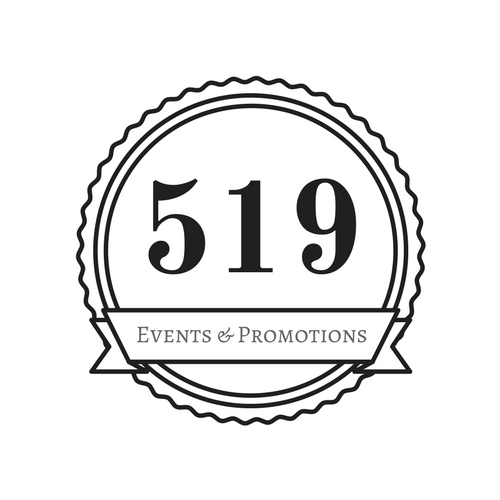 Please e-mail us directly at nightmarket@dresden.ca and 519eventsandpromotions@gmail.com if you don’t hear from us within 1 week.